CampingPark Bielefeld is a campsite with 110 touring pitches and 200 year round pitches. During low season, between 01-03-2019 - 30-06-2019 and 01-09-2019 - 31-10-2019, the nightly rate is €20,- at one of the 110 touring pitches at CampingPark Bielefeld in Bielefeld (North Rhine-Westphalia). At this campsite you can not only use your CampingCard ACSI for inexpensive camping, you can also use your ACSI Club ID (as an alternative ID). 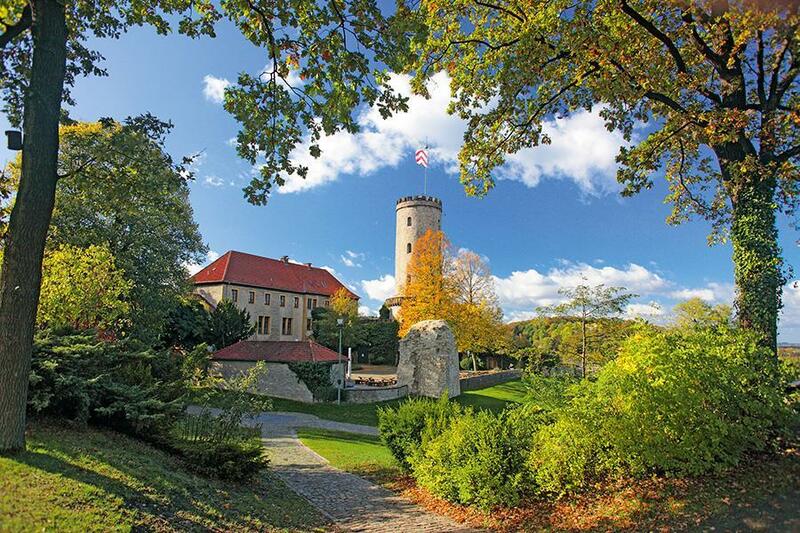 Located on the outskirts of Bielefeld. Situated partly in a wood and partly in an open field. The town of Bielefeld is worth a visit. The Teutoburgerwald is wonderful for walking and cycling. Really great campsite with friendly staff and a mini zoo. Lovely beer garden with a good atmosphere. Pulled up with campervan problem and the staff set about helping us straightaway. Happily go back. Would you like to book CampingPark Bielefeld or request more information? You can do both using the information below. Kreuz Bielefeld signs A33 direction Paderborn, keep right. Exit towards B61, then B68 dir. Osnabrück Halle-West, right into Osnabrückerstraße, left into Fortunastraße. Follow camping signs. CampingCard ACSI will send your information request to "CampingPark Bielefeld".